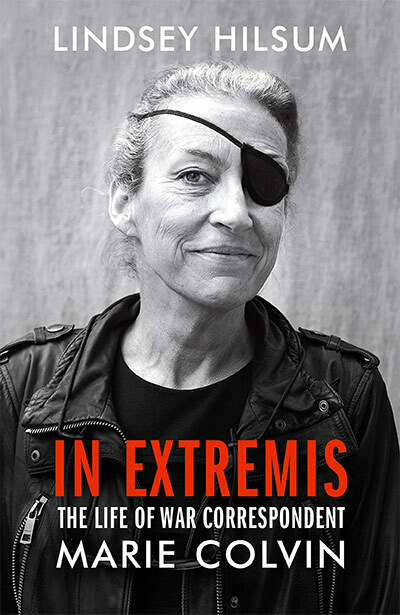 Marie Colvin always endeavoured to bear witness to the horrifying truths of war and to shine a light on the suffering of ordinary people. The most daring war reporter of her generation, she was tragically killed in Syria in 2012. Join us for this truly special event to hear about the life and work of this extraordinary woman from her friend and fellow foreign correspondent Lindsey Hilsum.